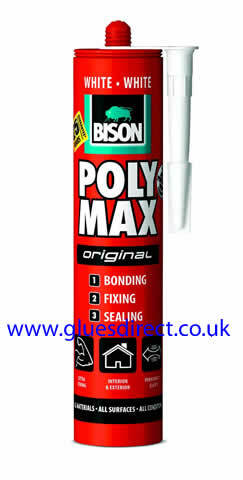 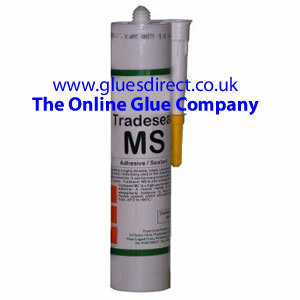 ReactaCure MS is a high quality single component joint sealant with high adhesive strength. 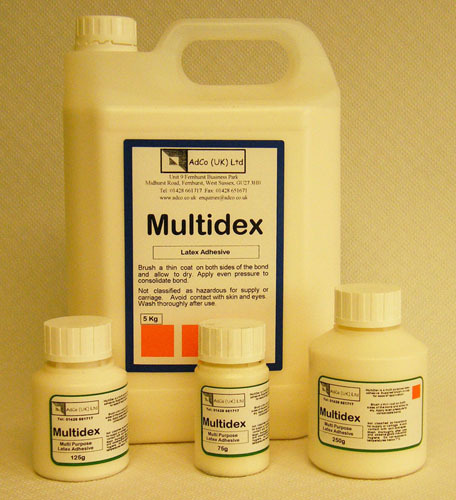 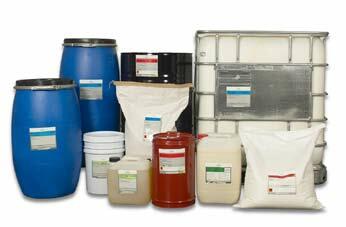 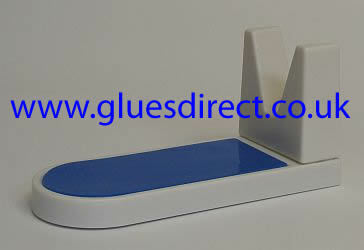 It is based on MS-Polymer, chemically neutral and fully elastic. 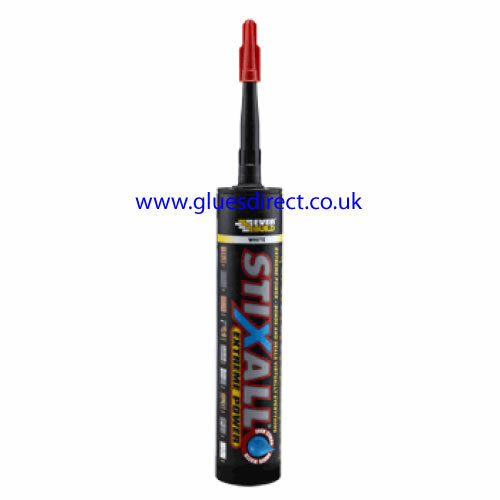 ReactaCure MS is formulated for use in low movement joints in construction, automotive, marine and aerospace areas where a tough flexible rubber is required. 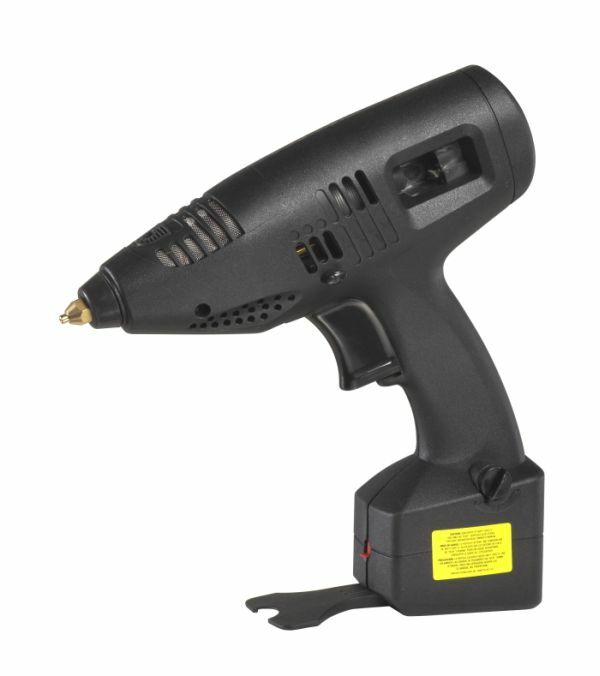 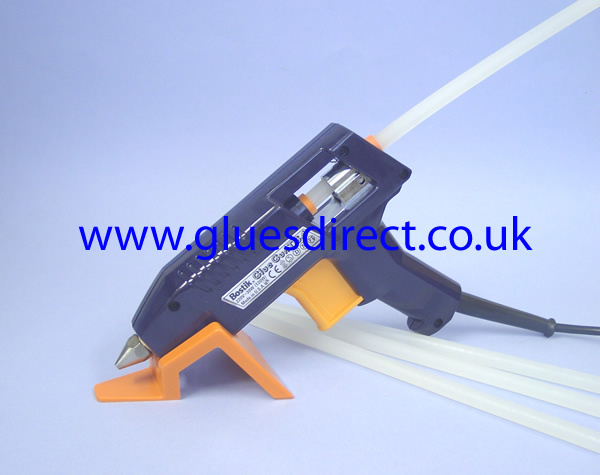 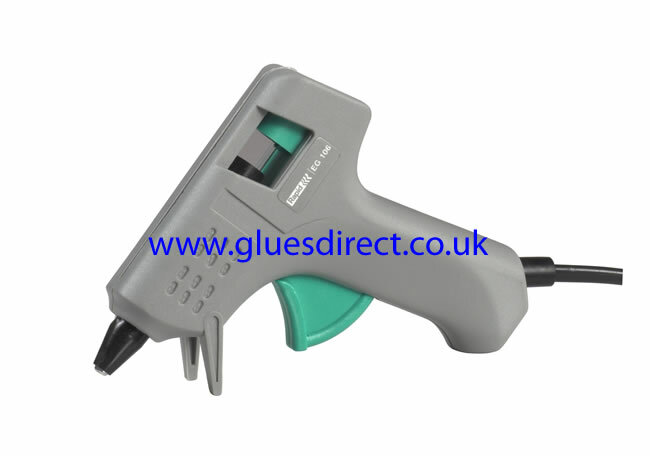 The Bostik TG-4 Glue Gun is an electrically operated applicator designed to dispense hot melt glue to bond most materials quickly and efficiently. 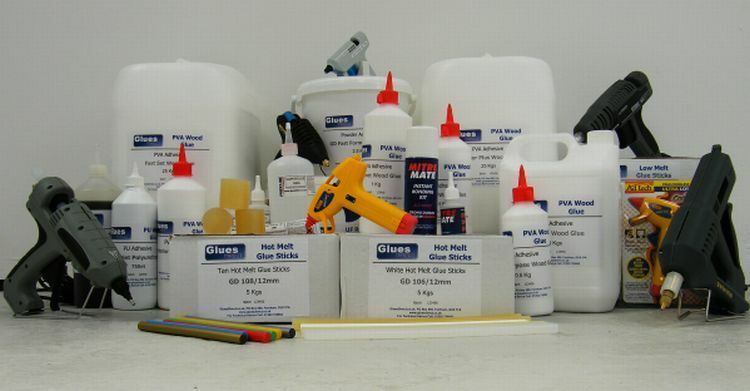 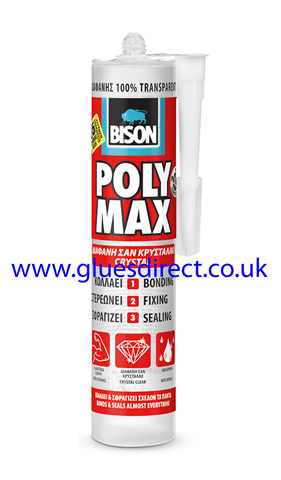 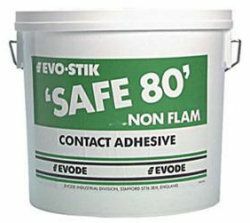 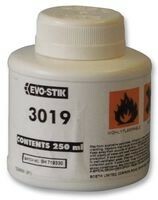 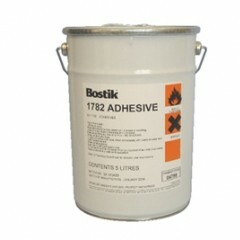 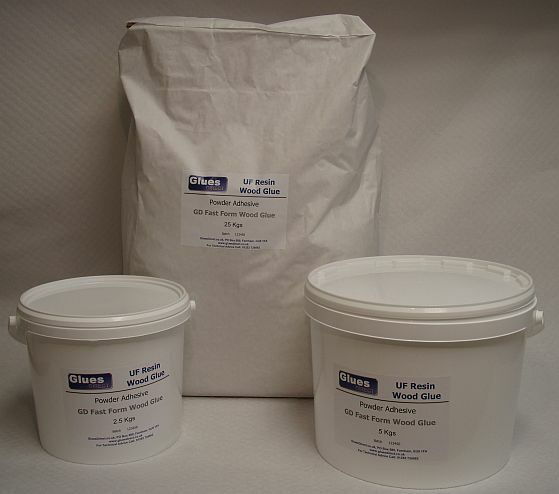 Bostik 1782 (Clear) Adhesive is a general purpose adhesive, the dried film of which is virtually colourless and non-staining, medium viscosity and provides a strong bond which has good chemical and temperature resistance and excellent ageing properties.